When will the successivo season start? My favourite characters da Faar on this, awesome Netflix series are King Ragnar & FLOKI!!! 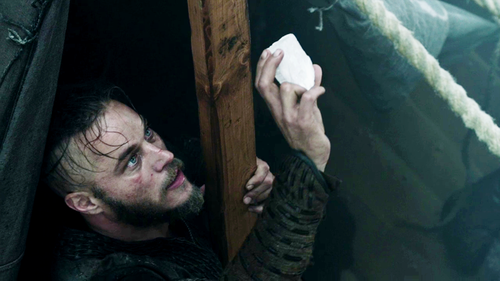 :D FLOKI rocks & so does King Ragnar. I started watching it & just because of these two characters I couldn't put it down lol Cheers guys! Be cool if te were on the NEW PREDATOR! te guys & this series have literally changed the way I view the world & even my life. 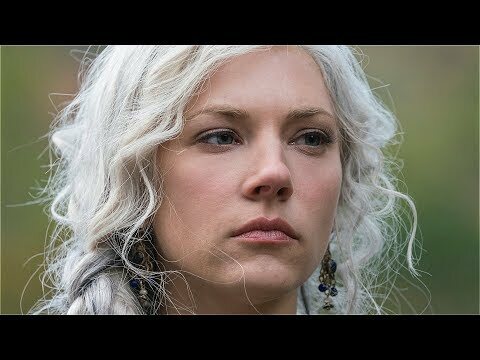 I think the characters te portray both deserve Oscars to the point that they make me want to be a Viking. So influential it's crazy. Thank te for adding so much zing to my life! Truly premium stuff. Okay, so I watched the most recente episode ("The Choice") on Xfinity OnDemand because I missed the episode Thursday night and I know that many of the episodes on OnDemand include a sneak peek for the successivo episode at the end. Well the clip for successivo week's episode was rather nerve-wrecking. Want to prepare for season 5, can I capture season 4 from amazon and save on my laptop?